The new On Texas Collage Poster is 16×20 inches and will be used at shows and exhibits to help people learn about the new limited edition of 20 books. 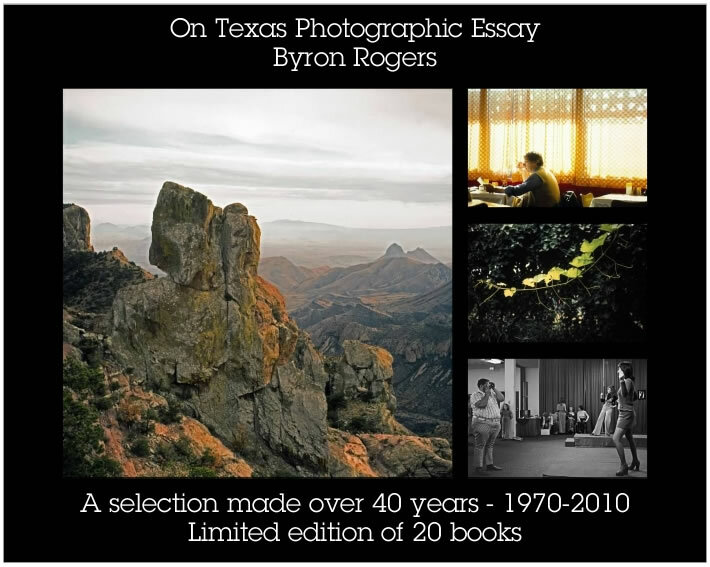 The new limited edition of 20 books came out in late 2014 here in San Angelo, Texas. I still have some for sale and I will glad to sign your copy and ship it to you. Just let me know which number you want of the edition that is still available. Click here to make your choice. All the images in the book are from the select group now shown on this website. The reproduction quality of the book is fantastic and the respond has been very favorable. The printing was done at 300 DPI and looks so much better than the web images which are at 72 PPI. The paper used in the hardback 8X8 inch book is thick and has a fine matte finish which shows the photographs well. If you get to see the book I hope you enjoy it.